Samoa Coroners Act 2017 grants coroners wider jurisdiction over the media reporting of deaths by suicide. 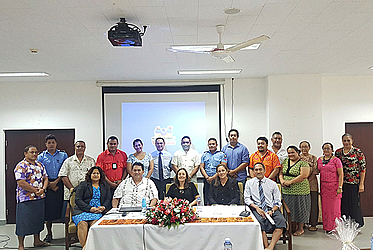 Last Friday at the Coroners Continuing Education programme, New Zealand Coroner, Gordan Matenga delivered a session on the comparative analysis of New Zealand and Samoa Coroners Act 2017 to members of the Samoa judiciary. Mr. Matenga spoke about the New Zealand experience on the relationship between suicide and the practice of media reporting in New Zealand. 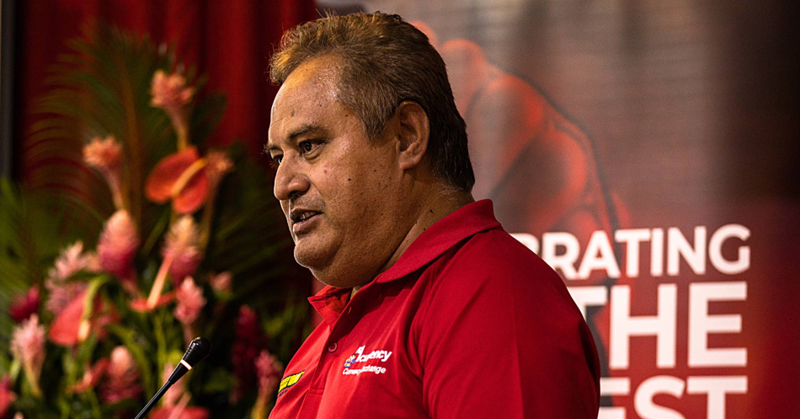 He highlighted the added powers of a coroner in Samoa to go beyond merely just an inquest to establish fact of death, identity, cause and circumstances but to also make recommendations according to the circumstances of the death. According to Mr. Matenga this is an advantage. In my time as a coroner for 22 years, I can tell you the power to make comments and recommendations are the most satisfying part of our role. Even though I have no power to enforce any of my suggestions, inquests that I have done in conjunction with my recommendations have been used to make change in New Zealand. According to Mr. Matenga, our previous legislation in Section 12 of the Coroners Ordinance provided limited powers for the coroner considering that they are charged with the responsibility of seeking out facts, the civil and criminal liabilities to focus on what and why a death occurred. “Concerning the law surrounding the circumstances importantly in my respectful view determine whether there are comments or recommendations to be made to reduce the chances of further deaths in similar circumstances." 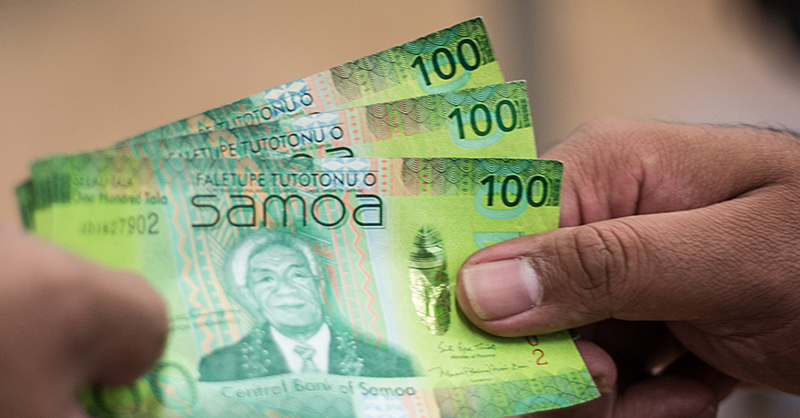 “Like the New Zealand Coroners Act, the new Samoa Coroners Act also adds another layer in the chain of command where powers to allow publications are now vested in the Chief Coroner," said Mr. Matenga. “The coroner no longer has the power to allow publications there is a separate power for this. Previously a coroner could give media permission to publish something but now they can’t and there is now a panel that convenes to give the chief coroner its advice. The things they look at are risks where any one makes any attempts to copy the behavior." “Suicide seemed to be intrinsically linked in some way to the particular circumstances; discussing suicide generally seemed to have little or no appeal. The chief coroner claims comments widely reported in New Zealand and there were people who welcomed the suggestion and those on the opposite side of the fence who felt that there was evidence that the discussion on suicide brought open a high risk of copycat suicides." The justification for this prohibition is part based on research and a strategy to prevent the likelihood of copycat suicides from happening, which in New Zealand caused the Coroners Act to be amended in 2016 to reflect the new research on the relationship between reporting on suicide and copycat suicides. 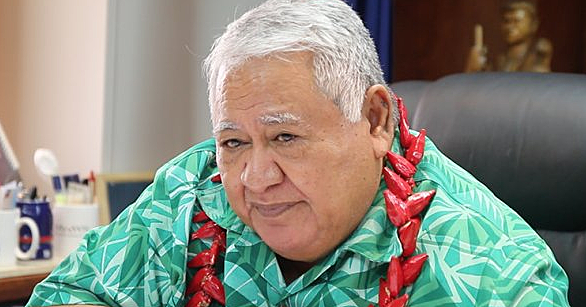 According to the new Samoa Coroners Act 2017, if the coroner has found a death to be self-inflicted, the media may only report (with approval of the Chief Coroner) on the name, address and occupation of the deceased as well as the fact that the coroner has found the death to be self-inflicted. No other details may be published further than that unless the Coroner approves the making public of details of the death on the grounds that the making public of the details of that kind is unlikely to be detrimental to public safety.